Lifted aromas of blackberry, red fruits and a sweet spice on the nose, from the period of maturation in French oak barrels. The pallet is vibrant and energetic, with juicy raspberry, fresh cherry and a subtle smoky edge. 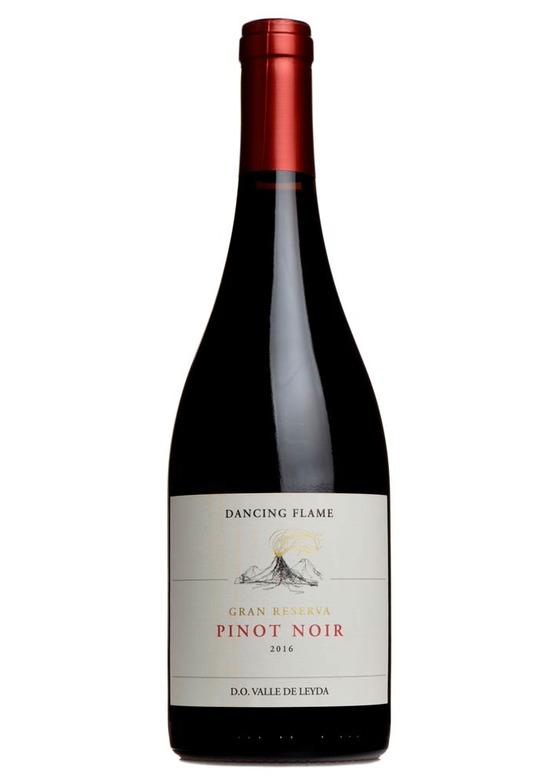 Rounded, soft tannins add structure to this immensely drinkable, food-friendly pinot.